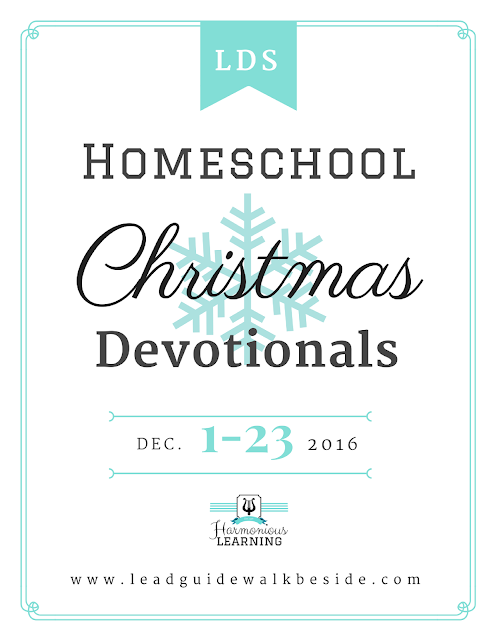 I hope you will enjoy these devotionals as much as our family does. Don't forget to subscribe to this blog in the right sidebar to get yours on December 1st! Oh, I do love this idea. I used to have scripture devotional during the Christmas break. I love your idea and how it is a learning tool too. Blessings dn hugs for this one! I would love to have the ebook!